The only time I really get peace and 'allowed' to watch TV is either in the mornings when the kids are in school or in the evenings when they are in bed. I am lucky that me and my partner like watching the same TV shows, so we don't really argue over watching soaps. I personally think having that 'me time' and just chilling in front of the TV is quite important. At the moment we have a small Panasonic flat screen TV but we would love the new Panasonic Viera as our current TV looks pretty old fashioned. But one day we will update. The are many TV shows around these days and apparently The Great British Bake Off Show was the most popular TV show in 2015, with more than 15 million viewers! HOLLYOAKS - Hollyoaks is my partner and I's favourite TV programme! I started watching Hollyoaks not long after Mia was born and I have watched it since. I have seen many characters come in and leave and I do believe that Hollyoaks always has the best dramas in Soapland. There are some fantastic actors and actresses in the soap. You can watch Hollyoaks either on Channel 4 at 6.30pm or E4 at 7pm (First Look). FIRST DATES - This is a new TV show on our list but we have been enjoying watching First Dates, which is on Channel 4. First Dates is a show were we see single people meeting up in the First Dates restaurant and we can see how they get along and it will say at the end of the show if anything else happened after the date or not. It's really worth watching if you like to laugh! EASTENDERS - EastEnders is a soap I have watched for many years! I remember first watching it at my Nain's house when I was younger, so I tried to watch it as many times as I could and now for the past 4 or 5 years me and my partner have been watching EastEnders every night (that it is on) since. The same as Hollyoaks, EastEnders has a lot of fantastic actors and actresses. I have seen some come and go but I love it when EastEnders brings back to the old characters into the soap. THE JEREMY KYLE SHOW - Should I be embarrassed to say that I love watching this show? But yet again, who doesn't love watching a bit of Jezza on the TV in the morning?! I can't watch it every single morning but I do record them and try my best to watch them when I can during the week or the weekend. Some true stories on the show are sad, confusing, a little bit wrong and sometimes just hilarious! COME DINE WITH ME - I only started watching Come Dine With Me about 4 years ago when I was pregnant with Elliw. Although I am not a fan of cooking, I really enjoyed watching this cooking show where a group of 4 or 5 people go head-to-head on making the best dinner party with the best food, to win £1000 at the end. If you haven't watched it then it is worth watching! You can find Come Dine With Me on Channel 4 or More 4! - In Collaboration with Panasonic. I love all these shows. Especially Hollyoaks! Eastenders is a yes but I'll pass on all the others! 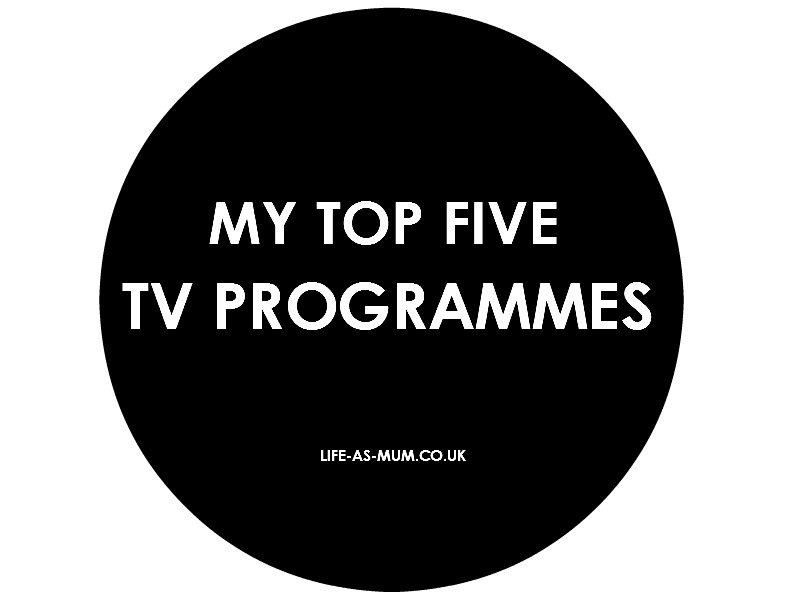 Mine are Neighbours, Impractical Jokers and the Top Model series! I love first dates and Eastenders. Jeremy Kyle really??? he he I like him as a person just think his show is boring as it is the same things every day. I love all the reality rubbish, big broth, ex on the beach, bachelor etc etc. I used to watch Hollyoaks every single day, but I've sort of lost track since I had my third baby. I've got to catch up! We watch Eastenders but other than that don't watch a whole lot of TV. We do love The Walking Dead though which is back on Fox at the moment. I think most of these I love watching! First dates is my favorite though.